The right price for your property is not determined by any agent or seller - it's determined by current market conditions. 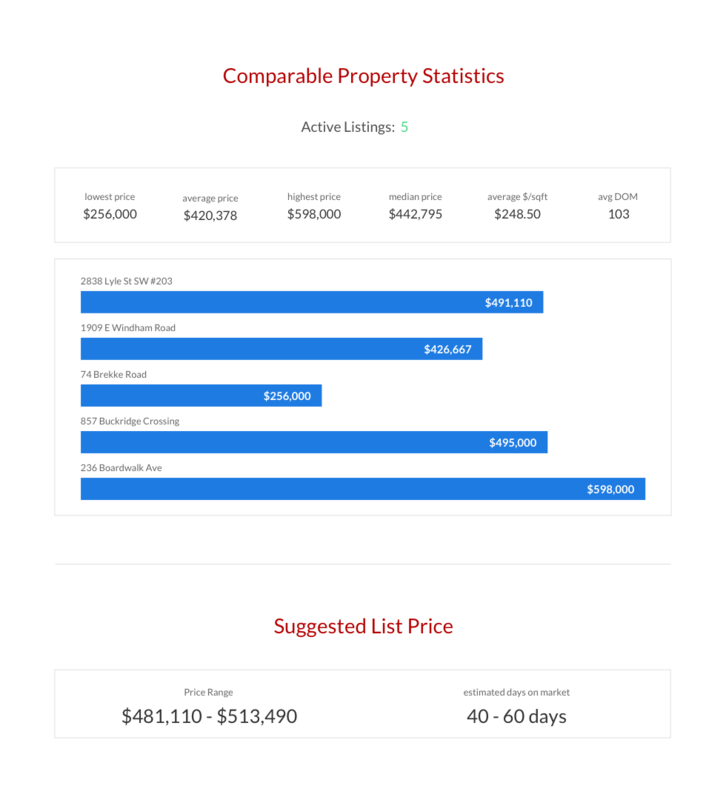 We plug into rich, up-to-date MLS data to select 5 active, 5 pending, and 5 sold properties that are comparable to your home. 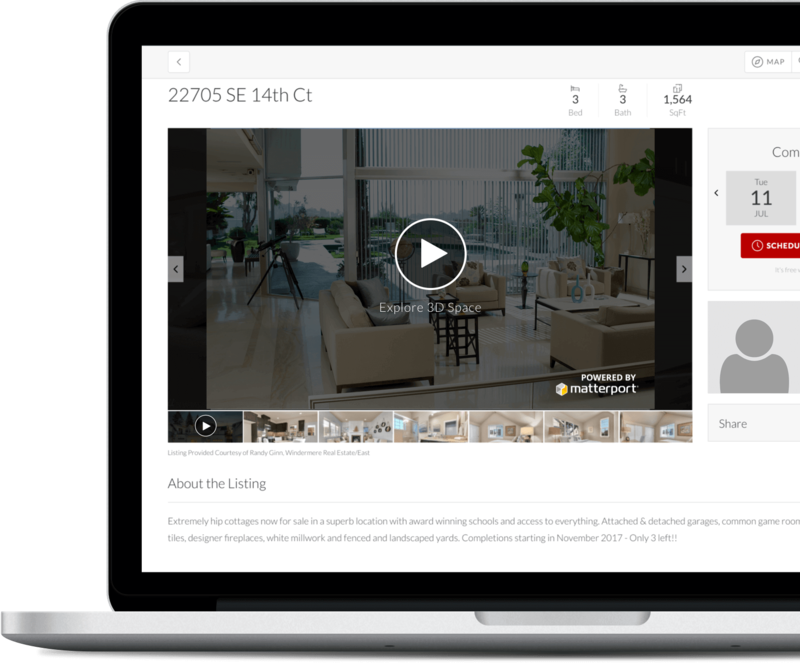 Combined with our in-depth knowledge of market statistics, this method assures we market your property correctly so that your listing sells when you want for the price you deserve. We'll sell it quickly for the most money! 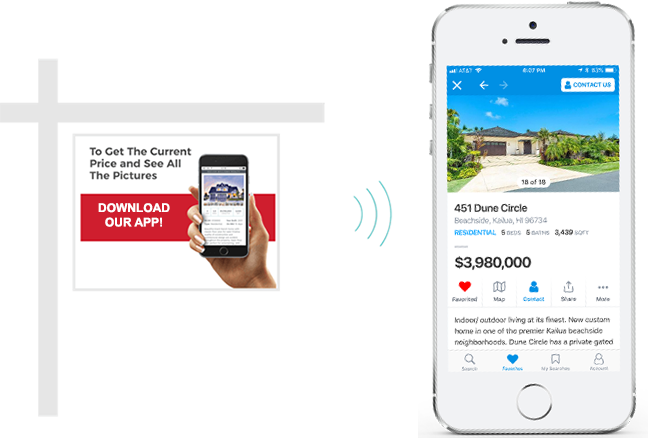 See all the current real estate listings and get community information for these popular Riverside, San Bernardino, and L.A. County areas.